It is not a dead secret what attracts people’s attention at once when they visit someone else’s house or room. It is the flooring, especially if it looks its very best and spotless or a brand-new! Unfortunately, because of repeated day-to-day foot traffic your floor is also one of the areas of a home or office that suffers from the toughest treatment, so, finally, you will need refinishing, updating or upgrading your flooring. With getting a flooring installation project performed, you can choose appropriate flooring you have always wanted to have – vinyl, laminate, rubber, hardwood or ceramic tile – that make sense for your space, update its look entirely and bring comfortable atmosphere to your home or office. House Renovations company is the best flooring installation partner in Toronto and the GTA you can trust. Floor improvement can be performed simultaneously with other renovation projects or as a solo project as well. Change the flooring in a single room, floor in the basement or in the whole living space. If you want the look of wood, natural stone and ceramic without any risks, choose laminate flooring. If you have to cut your budget, opt for the most cost-effective options like linoleum or vinyl. Besides, any of your design ideas can be brought to life. Think about upgrading of your current floors with different selection of hardwood, ceramic tile or laminate you want. If you have flooring issues, your flooring is old and out of date, you think of sealing your basement floor or you just want to refresh interior design elements of your home or office. No matter of your reason or the type of flooring you want to install, we can help to fulfil your dearest dreams successfully and provide unique new flooring for our every customer at very reasonable prices. Our qualified craftsmen are ready to create both basic and luxury projects for you. We work with various flooring types starting from carpet or ceramic tile on stairs to expensive brand name hardwood, extensive selection of laminate or vinyl stick and peel flooring. Our professionals suggest you variety of colours, widths, thicknesses, patterns, stains and wood types and sorts of resistance. Our hardworking team has vast experience in basement flooring, underfloor insulation or house floor renovation. 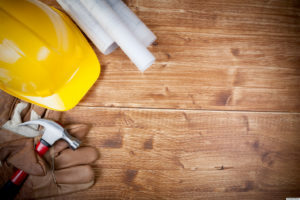 House Renovations provide professional flooring installation, sealing a basement floor, pouring floors with concrete or cement, supply of acoustic underlay. Our professional team of flooring installers is completely dedicated to offering our customers the best possible service regardless to their taste, style or the type of a room. That is a reason that we get a collaborative approach to all the flooring installation projects we take on. Our experts are eager to find the most perfect solution to fit all your requirements and ideas. Our crew is here at your service starting from a project inception to a completion of finishing floor. Our main approach is constant collaboration with customers, dedication to quality workmanship, clear timelines and availability of up-to-date flooring. And, if you have any issues at any phase of the project, we will make it right. Need a Flooring Installation Contractor? Contact Us Today! Are you still hesitating to update or not to update, to get or not to get new floors? Have you already planned a renovation project for finishing your floors? House Renovations is the company to call if you are in need of a flooring contractor in Toronto and the GTA. We value our customers and do not have unsatisfied clients. For further information about our flooring installation services, please give us a call to book a free consultation. 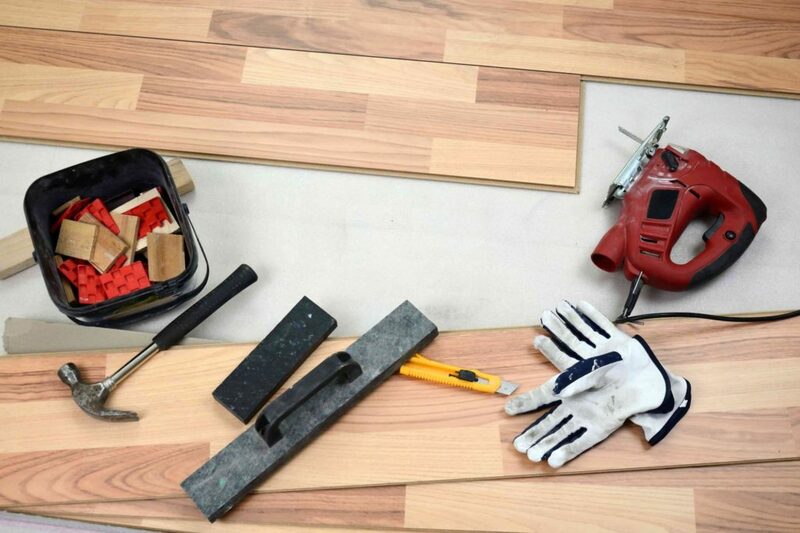 We look forward to helping you install new flooring in your home or office.